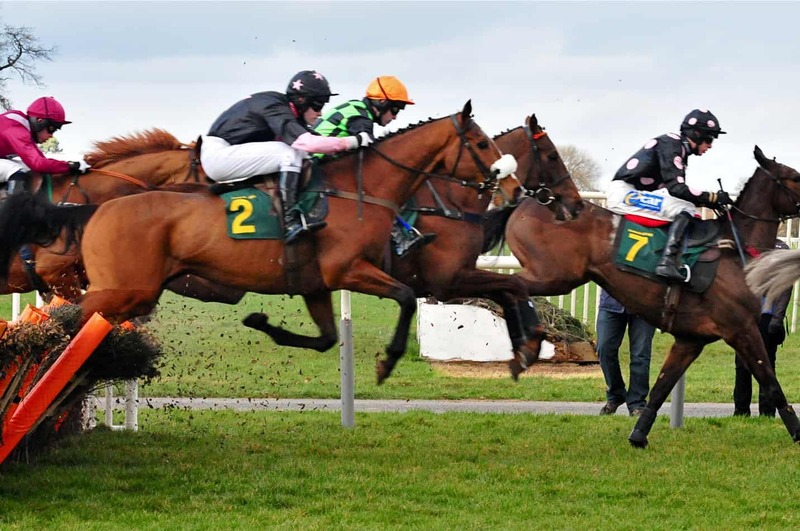 Cheltenham festival is one of the most anticipated events in the sporting calendar and this year was no exception as we look into the race highlights over the 28 races over the 4-day period. 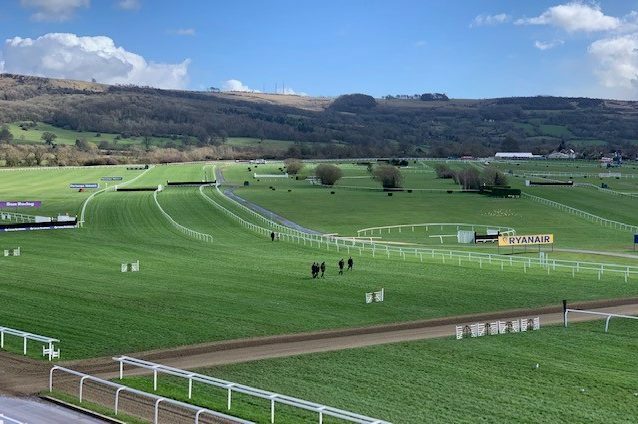 Cheltenham 2019 had an outstanding opening with a record-breaking 67,934 people attending the opening day. Not only that but despite the 4-drink rule that was implemented in 2017 where you can only purchase 4 drinks at any one time Cheltenham is still expected to sell around 265,000 pints of Guinness, 120,000 bottles of wine and 20,000 bottles of champers over the course of the festival. What horse took the highlight of Cheltenham 2019? With so many horses performing outstandingly in this year’s Cheltenham Festival event it has been extremely tough to decide which horse won the crowd over, for me it has to be Tiger Roll as he is one of the most versatile horses I’ve ever seen. Not only did he win the Glenfarclas Cross Country on Day 2 Ladies Day but he previously won three others races at Cheltenham… two cross countries, the JCB Triumph Hurdle and a four mile National Hunt chase. Tiger Roll has been absolutely unstoppable and despite him getting on in age he is proving that age is just a number as he performs better than he’s ever been. For this reason, I believe he is the highlight of Cheltenham 2019 as he not only won the Glenfarclas event but he also won the hearts of the nation. Another firm favourite Altior who managed to defend his title in a extremely close, nail biting turn of events. Every horse that competed in this year’s Cheltenham festival has really upped their game since last year and it truly shows. I am extremely excited to see how they perform throughout the rest of the year. With Cheltenham now finished for the year we are looking on to the next big events for the race calendar… of course its Epsom and Ascot!!! with both races quickly approaching in June it is best to start looking into booking your place now. 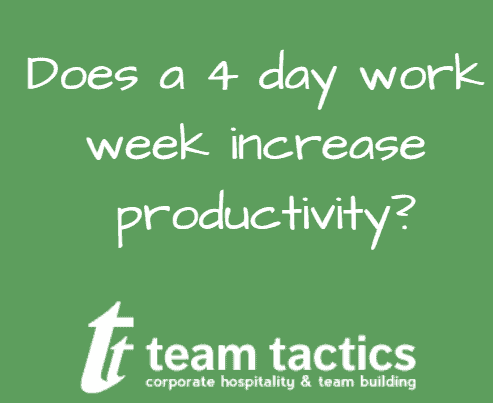 We at Team Tactics offer a variety of packages from luxury corporate box hospitality to open top bus catered hospitality. We have such a variety we can ensure there is always something for everyone. So why not give us a call on 0203 905 1570 or contact us online to book up your next sporting event.